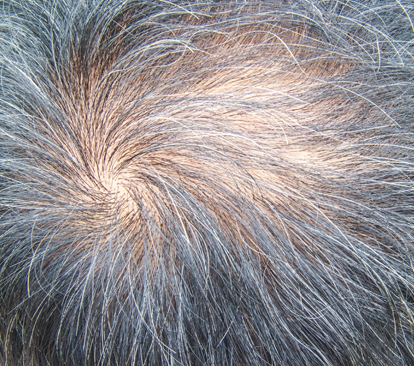 Platelet Rich Plasma (PRP) for hair loss is suitable for male pattern baldness, thinning hair and female hair loss. It can be used to thicken existing hair and encourage the growth of new hair. Laser hair removal is one of the most popular choices for men and women when it comes to facial hair removal and hair removal on the body. It is a more permanent solution as opposed to home treatments such as hair removal cream, waxing and shaving.